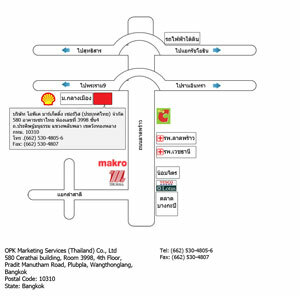 OPK MARKETING SERVICES (THAILAND) Co., Ltd is a subsidiary company of Okudaya Giken Co Ltd, a premier material handling equipment producer and having technological of hydraulic pressure located in Osaka, Japan. 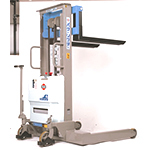 Okudaya Giken Co Ltd specialises in hydraulic lifting systems established in 1934 and first achieved mass production of Hand Pallet Trucks in Japan in 1964. In 2001, Okudaya Giken Co Ltd successfully obtained ISO 9001 certification and ISO 14000 certificate in 2004. 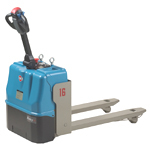 With over 70 years of experience, customers could expect to be provided with complete material handling solutions. 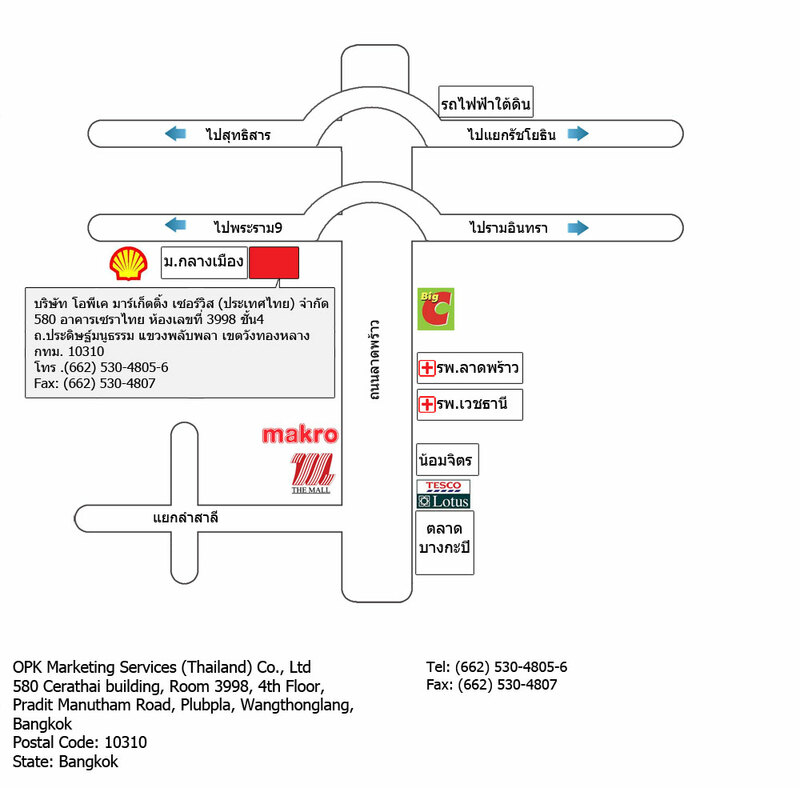 OPK MARKETING SERVICES (THAILAND) Co., Ltd was officially founded in Thailand on the 1sth of December 2011 with our partnership, CERATHAI COMPANY LIMITED, as the marketing arm of OPK Okudaya Giken Co Ltd, to develop business in Thailand market. We have now dedicated sales team of more than 10 skilled staff. 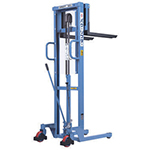 Our products consist of quality Lift Tables, Drum Handling Equipments, Hydraulic Power Liter, Hand Pallet Trucks etc. Together with experienced team we could provide better serve to our customers and we are very keen to help our customers solving their problems. To ensure that our customers’ operations run smoothly, we provide the best solution with an effective maintenance team that is always ready to provide comprehensive after sales, quality maintenance service and on-time delivery.